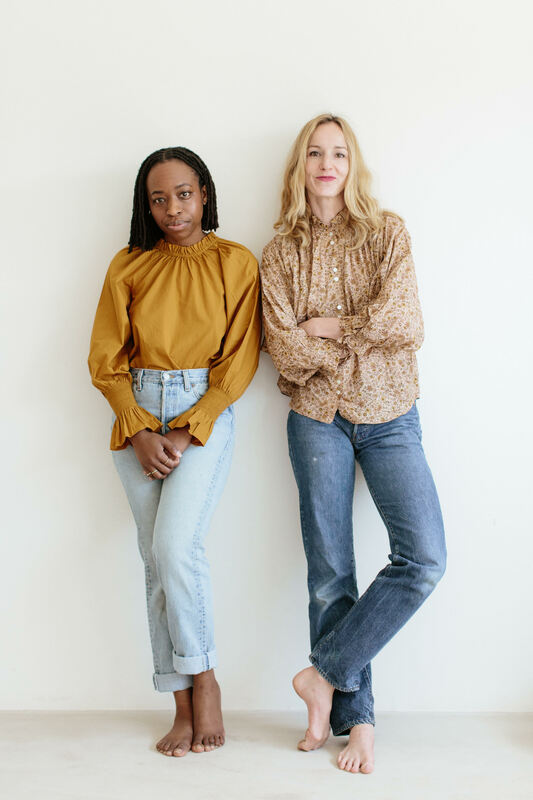 Not everyone’s path to parenthood looks the same, and if you ask Erica Chidi Cohen and Quinn Lundberg, the way we talk about birthing and child rearing has not kept up with the times. That inspired the pair, who share a background in the field—Cohen as a doula, educator, and author; Lundberg as a public policy activist and nonprofit founder—to create L.A.’s first center for inclusive parenting, LOOM. “Quinn and I wanted to create an entirely new approach to the health education experience,” Cohen says. “We felt that the industry hadn’t had any real innovation in years, and people were opting out of learning about their bodies or about parenting because the options available either felt too medicalized or too ‘woo-woo.’ ” Cohen says. 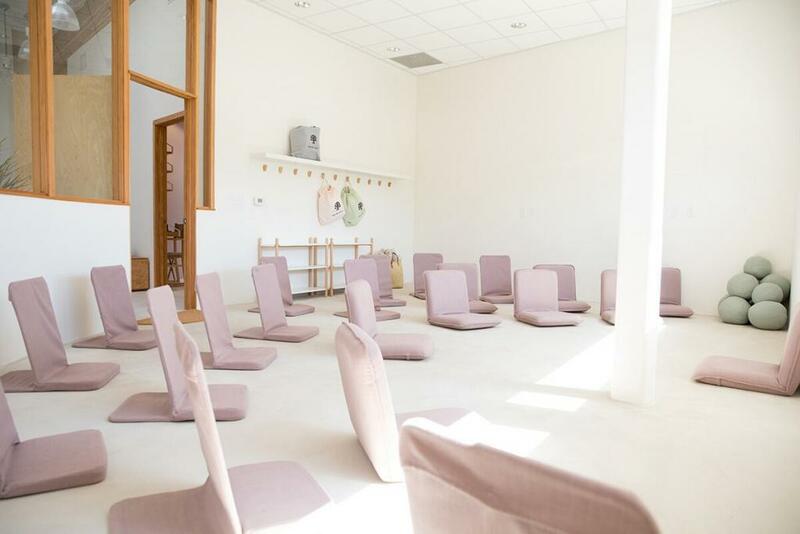 The center attempts to bridge that divide between clinical treatment, holistic practices, and social and community action with programming that includes services for before, during, and after pregnancy, parenting classes, and reproductive and sexual health education and general wellness services for everyone, regardless of their status as a parent. There are classes for addressing painful periods and wicked PMS, counseling sessions for those addressing the loss of a pregnancy, yoga and movement classes to encourage mindfulness, and community conversation sessions that provide space to openly address topics that often go unspoken. “As feminists, we felt the need to push back on the hierarchy and judgment in this industry and cultivate a space for the full reproductive journey, and provide equal and inclusive education on all choices and outcomes, while helping people feel empowered in their bodies and as parents,” Cohen says. That interest in the full spectrum of parenthood inspired LOOM to launch a programming series called Kin to support LGBTQIA individuals who are considering having children. The classes, which cover topics including adoption, approaches to conception for queer couples, and how gender expression can impact family building are facilitated by Cohen and Sara Howard, a midwife and health care consultant who knows about the topic first-hand. Even in progressive L.A., Howard and her wife encountered a gauntlet of problems, ranging from inappropriate comments from strangers to health care providers who lacked experience working with queer families, to even experiencing prejudice and discrimination in care from the local hospital where Howard gave birth to twins. Through the Kin program at LOOM, she’s working to provide specialized support to other parents following in her footsteps. Providing that type of community and support was a goal for LOOM from the start. “When we were conceptualizing LOOM, I knew we had a unique opportunity to foster more inclusivity, and as a queer person, it resonated with me to create programming that would be inviting to a community that is typically ostracized in current health care and health education systems,” Cohen says. 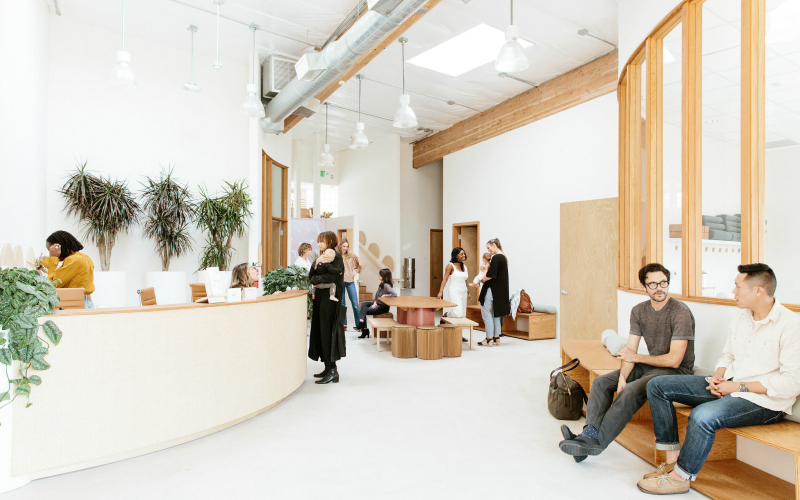 As they build a space of inclusion and education that starts with intimate matters of health and family, the team behind LOOM sees themselves as part of a larger social movement, that includes both cultural shifts and public policy changes around parenting and family needs, from parental leave to evidence-based teaching about sexual and reproductive health.